During part of my military career I was stationed at European Command Headquarters in Germany and traveled frequently to francophone sub-Saharan Africa where I routinely interacted with African military leaders in French. Although I could speak French, I found that my conversations were much more fruitful when I used the State Department officer that accompanied me to translate the comments from French to English. This gave me time to think about what was being said and the appropriate response rather than on translation process. 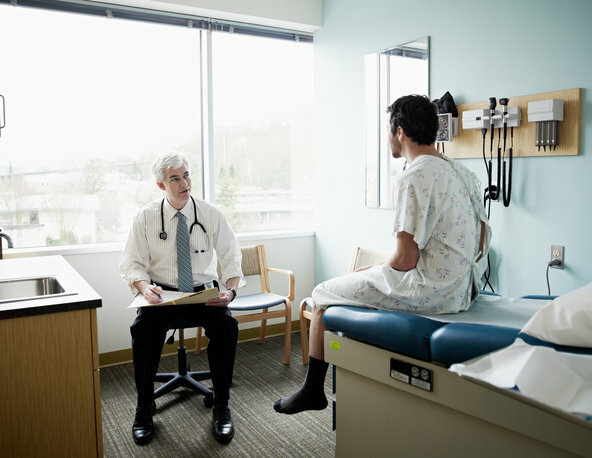 Having a second person with you at important meetings with your doctor can ensure you ask the right questions and hear what the doctor is saying. Having a good wingman is incredibly valuable. This entry was posted in Uncategorized and tagged Talking with your doctor. Bookmark the permalink.